Here are Jeremy’s top ten tips to creating the most sumptuous stir fry. Give them a try and let us know how your next one goes! Stir fries are a quick, healthy and economic one-pot wonder. 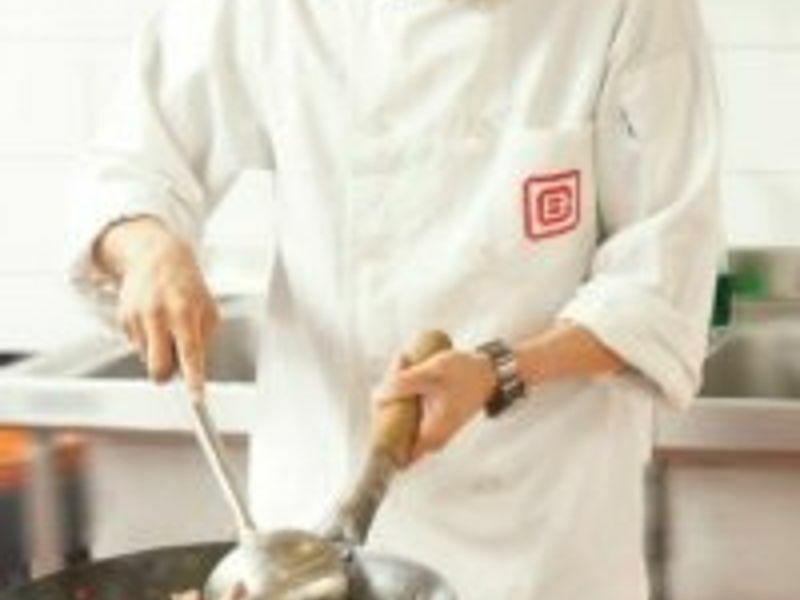 But they should not be considered just ‘student food’ despite their understandable popularity amongst younger cooks. They are delicious meals in their own right, though they are also a great way to use up leftover bits and bobs you find in the fridge, as well as a way to deliver otherwise unappealing vegetables to a fussy eater. Your ingredients should be prepped and fully organised before starting your stir fry. 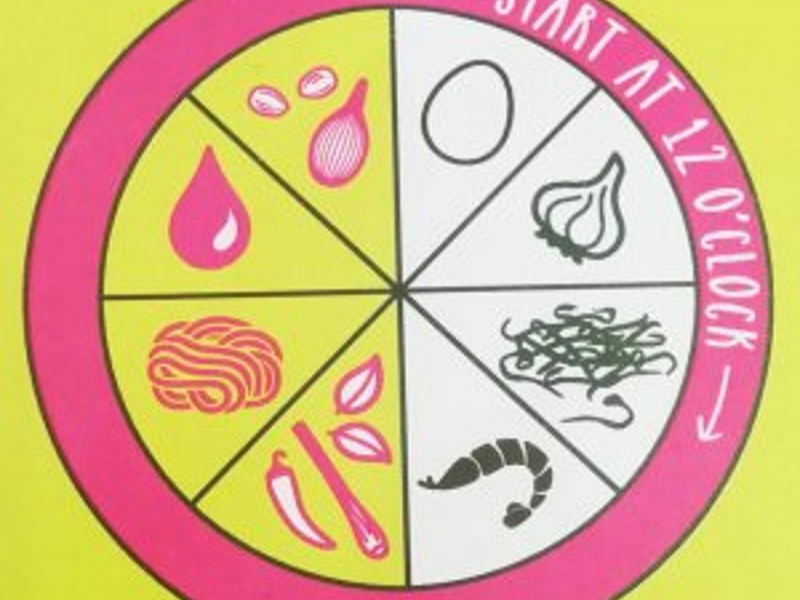 Try putting your ingredients on a round plate order clockwise from 1st to last ingredient. Cornflour paste is usually used to thicken sauces (1 tbsp corn flour : 2 tbsp cold water). If you want to cook your cornflour paste through more, put the tbsp corn flour into your marinated meat. • Most ingredients for stir fries should be finely sliced or finely diced to ensure a quick and efficient cooking time • Oriental cooking is 90% preparation, 10% cooking. If you are fully prepared and organised, the cooking can be very quick and simple. Organisation is key! 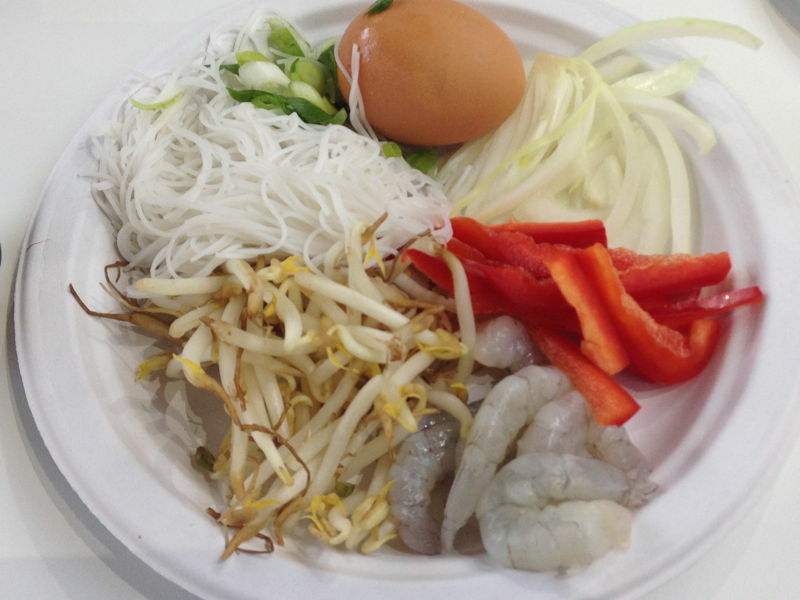 • Flavour in stir fries can be split up into 2 parts: 1. the marinade, and 2. The sauce that goes on top. Want to learn more? 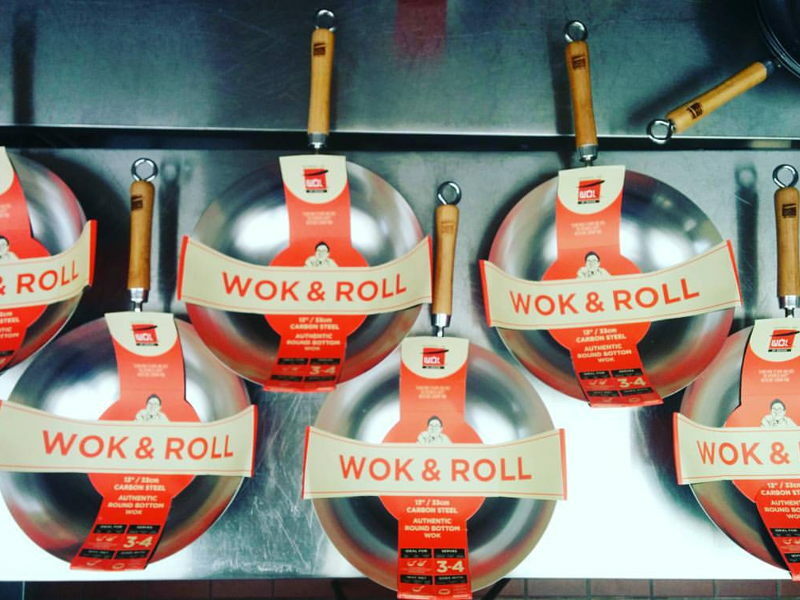 Join us for a wok class to learn these tips and more first hand under the guidance of our chefs.